WordPress is the best Content Management System that ever ventures into the digital realm. Over 28 percent of the total websites are powered by WordPress. Now, I know that you already know all this. When you create a website, you need to have a hosting service that will provide you space at the server level. Here in this post, I am going to answer the very question I asked in the title of this post. Whether the managed WordPress hosting is the right choice for your business or not? Before answering that, I would like to be clear on what this ‘Managed WordPress Hosting” is. What Managed WordPress Hosting is? Managed WordPress hosting is typically for small to medium sized businesses, high traffic blogs, and companies that are looking for specialized enterprise WordPress hosting. This crowd realizes that a managed WordPress hosting is a good investment because it saves them manpower, time, and usually offers better performance since it is fine tuned for the CMS. Plans for managed WordPress hosting typically range anywhere from $25 to $150 a month or more depending on the size of your site and needs. Large companies like jQuery, Plesk, Dyn, and NGINX are all using WordPress to host their website. Need help to Move WordPress Website to a new Host? Contach us! Can Managed WordPress Hosting be your Ultimate Web Solution? I had given you an explanation on managed WordPress hosting doesn’t mean that it is the only solution for your website. You must do your own research on that. Perhaps you start with the DIY method and upgrade to managed hosting after you grow. Or you could invest in managed hosting, to begin with, and focus all of your efforts on growing your business. There is no right or wrong path, but let me share with you 7 measuring parameters that will help you to make the decision whether to go for managed WordPress hosting or not. Performance is the second parameter that helps you to make the right decision while choosing the type of hosting services for your website. It is very common to have a high-performance web hosting services. Managed WordPress hosting services are considered to be high performing services. If you choose shared web hosting services, then you might be ending up in purchasing extra softwares and WordPress plugins to enhance the performance of your website. That is not the case for managed WordPress hosting. The services provide high-performance services that will boost up your WordPress website. For instance, most of them provide you the service for server level caching. In this scenario, you don’t have to search for any kind of caching plugin to do that. A high-performance managed WordPress host should also provide you with the latest and greatest architecture. This includes utilizing technologies such as PHP7, HHVM, MariaDB, HTTP/2 and NGINX which have all been proven to be one of the fastest combinations for WordPress. This is one of the most important factors to consider while giving a GO for a web hosting service. You need to consider this factor in order to cater better speed to your Global audience. Now, it is a general perception that if your audience is mostly from the US, then you need to host the website from the US. Hosting a website from anywhere but not the US will slow the page loading time despite the fact that Content Delivery Network is also placed on your website. The basic requirement is considered to host the website from the same country. While choosing a hosting provider, you need to check whether the hosting provider has the larger infrastructure or not. Reaching out globally is a basic requirement and most of the managed WordPress hosting providers cater their users by the large infrastructure to reduce the latency, TTFB, and ensures the faster page loading time. Support quality is one of the major factors that really make difference in a different kind of web hosting. Typically managed WordPress hosting providers only deal with the WordPress platform. This means they don’t mess with Cpanel, Magento, Drupal, or any other type of platform or software. Typically support teams that focus on one area will become experts in that area, even if they aren’t, to begin with. Our expert WordPress developers are available 24/7 to help you resolve your WordPress issues in a quick time! Well, backups are the most important aspect of any hosting service provider. You don’t want to lose everything in a flash and never recover that. This can be highly contingent on you and your business. 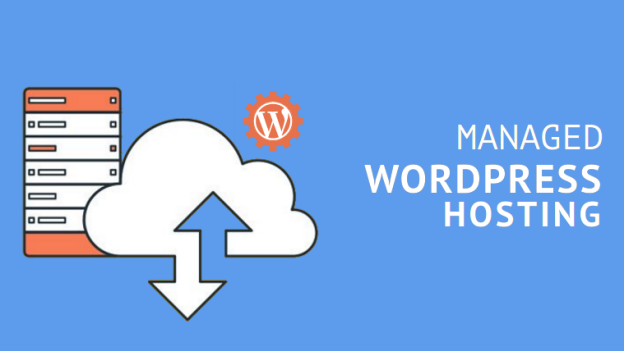 In order to make sure you should go for managed WordPress hosting as they always provide you overnight backups and regularly scheduled backups. In shared hosting services, you have to setup manual backup plugins that can be frustrating. Testing, testing, testing. You can’t afford your website to go down so you should always be testing new changes, plugins, and updates on a development site, not your production site. 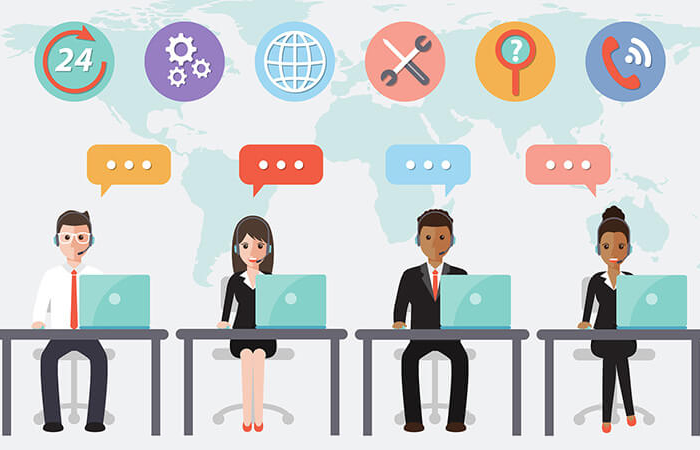 With most web hosting providers however testing involves a complex and time-consuming process of copying your site locally, testing, and then figuring out how to migrate the changes back. A lot of managed WordPress hosting providers include one-click staging environments specifically to make testing a breeze. You need to be sure whether your service provider offers you a developer friendly features or not. In most of the shared hosting services, you won’t find any developer friendly feature. These developer friendly features are SSH access, Composer, HeidiSQL, Sequel Pro, and Git. You will not get SSH access to shared hosting services which means you won’t be able to leverage any of the above features. For these, you might want to consider managed WordPress hosting services. For a secure website that generates business, contact WordSuccor Ltd.! This is the last and the most important feature that you would like to consider while going for a web hosting service. You don’t want to end up in the grasp of an anonymous hacker. Most of the shared hosting service provider doesn’t offer any kind of assistance if your website is hacked or had encountered with a malicious malware. Managed WordPress hosting service providers always provide security assistance as it is the part of the services provided by them. These service providers offer server level security plus the security of your account as well. 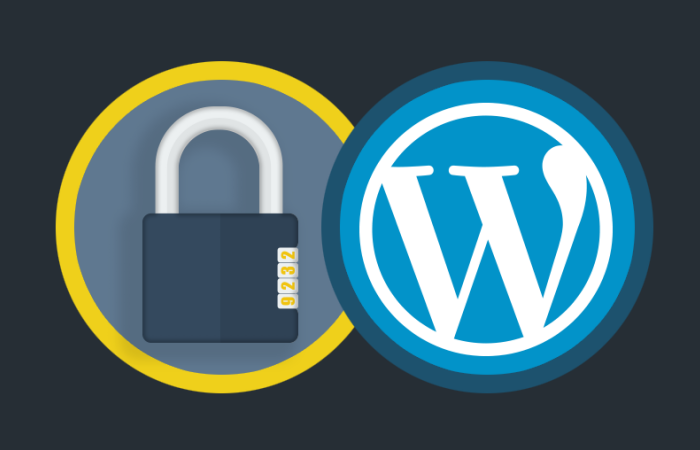 So, obviously managed WordPress hosting services have high-level security features that will keep your account safe. 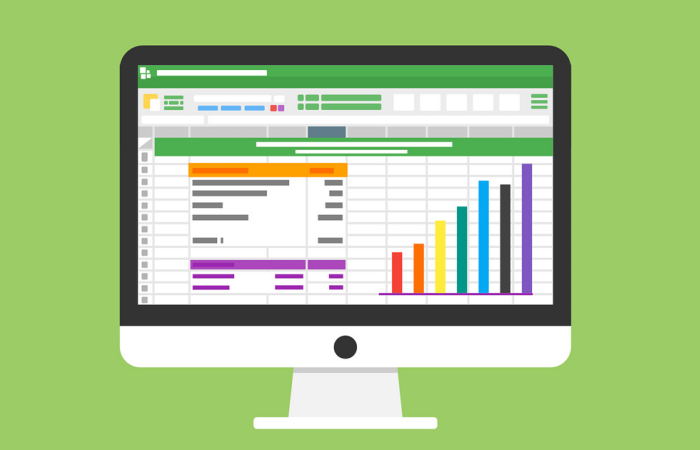 So, these are the measuring features that will help you to decide whether managed WordPress hosting is right for your WordPress website or not. Managed WordPress hosting is considered to be little more expensive than that of shared hosting services. So, if that suits your budget and the nature of your WordPress website then you know what to do. I hope you like my views about the managed WordPress hosting. Please do share it to spread the word. Till then, have a good one.